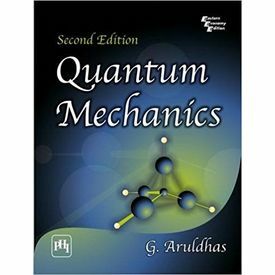 The Second Edition of this concise and compact text offers students a thorough understanding of the basic principles of quantum mechanics and their applications to various physical and chemical problems. 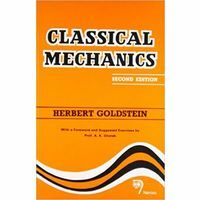 This thoroughly class-texted material aims to bridge the gap between the books which give highly theoretical treatments and the ones which present only the descriptive accounts of quantum mechanics. 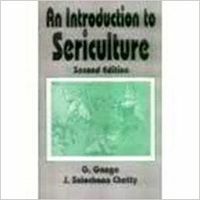 Every effort has been made to make the book explanatory, exhaustive and student friendly. The text focuses its attention on problem-solving to accelerate the student's grasp of the basic concepts and their applications. It includes new chapters on Field Quantization and Chemical Bonding. It provides new sections on Rayleigh Scattering and Raman Scattering. It offers additional worked examples and problems illustrating the various concepts involved. 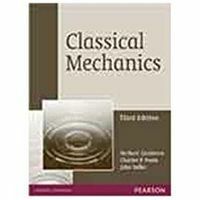 This textbook is designed as a textbook for postgraduate and advanced undergraduate courses in physics and chemistry. Solutions Manual containing the solutions to chapter-end exercises is available for instructors. 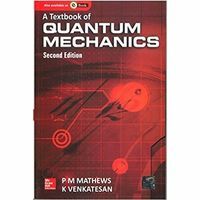 The Second Edition of this concise and compact text offers students a thorough understanding of the basic principles of quantum mechanics and their applications to various physical and chemical problems. 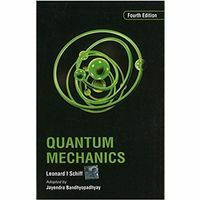 This thoroughly class-texted material aims to bridge the gap between the books which give highly theoretical treatments and the ones which present only the descriptive accounts of quantum mechanics. Every effort has been made to make the book explanatory, exhaustive and student friendly. The text focuses its attention on problem-solving to accelerate the student's grasp of the basic concepts and their applications. It includes new chapters on Field Quantization and Chemical Bonding. It provides new sections on Rayleigh Scattering and Raman Scattering. It offers additional worked examples and problems illustrating the various concepts involved. 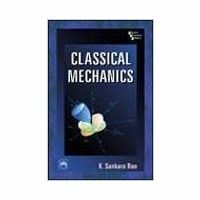 This textbook is designed as a textbook for postgraduate and advanced undergraduate courses in physics and chemistry. Solutions Manual containing the solutions to chapter-end exercises is available for instructors.